As you can see, Will.I.Am. and Pitbull ruled the roost with a dizzyingly high number of repeated words in a few songs, which probably speaks more to the respective audiences that consume their catchy pop music than any lack of skill. 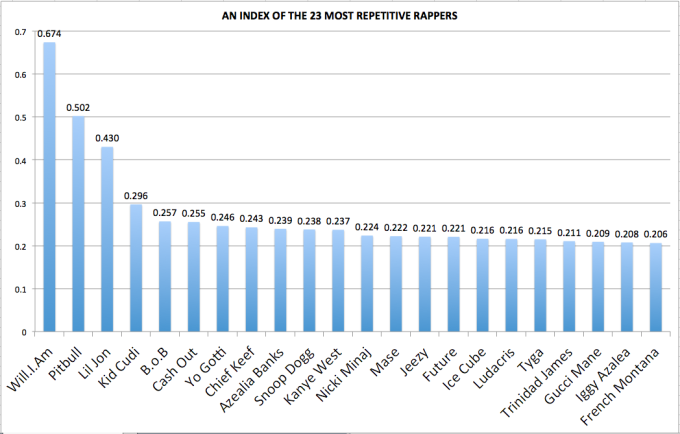 In a result that is even more surprising, Gucci Mane, Trinidad James and French Montana are far below artists like Nicki Minaj. We&apos;re sure no one is surprised at how high Lil Jon is though. 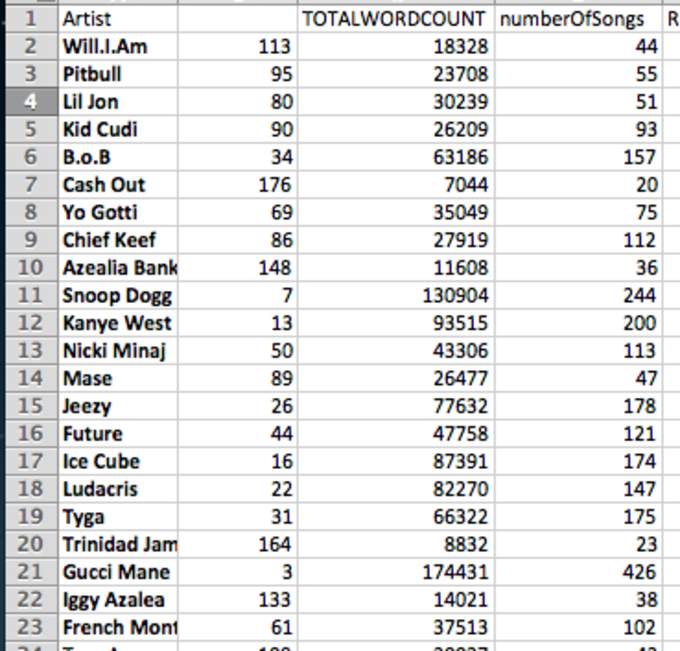 To prove that he&apos;s one of the realest data analysts in the game, Connor also went to Reddit to confirm that the Migos actually weren&apos;t that repetitive – they posted a score of .192. Take that, Beatles fans. 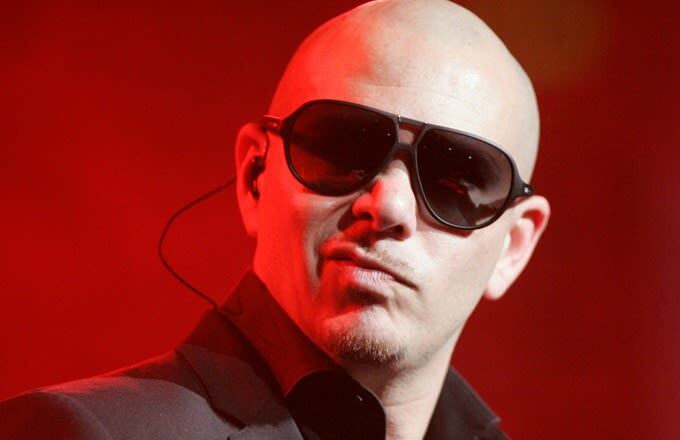 Listen to Pitbull Freestyle Over "Open Letter"